Donka – the reviews are in! ‘Daniele Finzi Pasca’s name alone means you’re in for something special. After all, his previous shows include the gorgeous sky trilogy of Nomade, Rain and Nebbia for Cirque Eloize, and Corteo for Cirque du Soleil. He has described his ability to come up with one masterpiece after another as similar to having children. It just happens. Now Finzi Pasca’s gaze falls on Chekhov and, after studying his diaries and works, he has created the playful Donka. Apparently Chekhov loved circus – who doesn’t these days? – and magical visual trickery and circus acts of startling brilliance are threaded with elements of his writing and interests. It helps if you know the stories but everyone will recognise the three sisters (here bickering on static trapeze), his work as a doctor and his love of fishing, alongside references to suicide and death. Evocative music from Maria Bonzanigo, Giovanna Buzzi’s glorious period costumes, Roberto Vitalini’s filmic video projections and Finzi Pasca’s own graphic lighting help conjure a dream world where anything might happen. Many of the extraordinary international circus artists, dancers and musicians are as supple as contortionists and all of them sing. 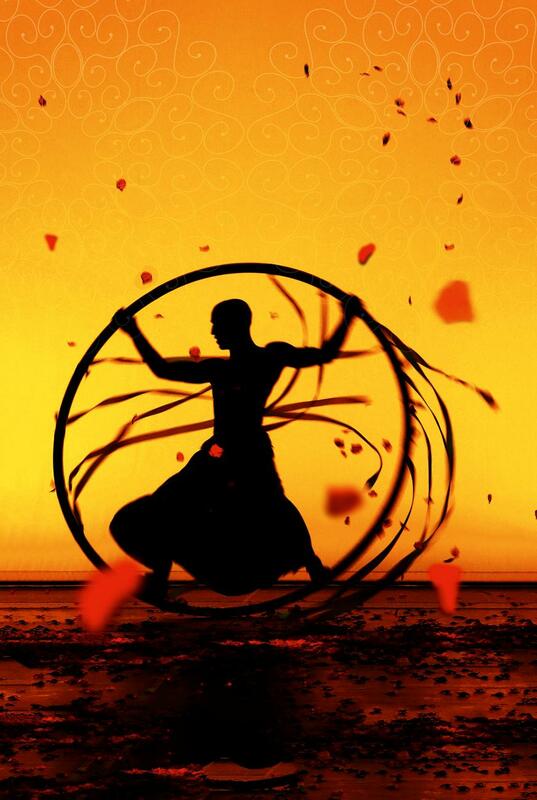 The silhouette/shadow-play sequences and trompe l’oeil acrobatics are exceptional and you won’t see more beautiful work on Cyr wheel than that of David Menes, whose acro-balance number with Karen Bernal is unique and whose juggling skills also impress. Revealing all the surprises would spoil things but it is worth crawling through fire for the exquisite first act finale. Catch the final few performances of Donka at Southbank Centre’s Queen Elizabeth Hall – must end 8 June. More info and book tickets here. 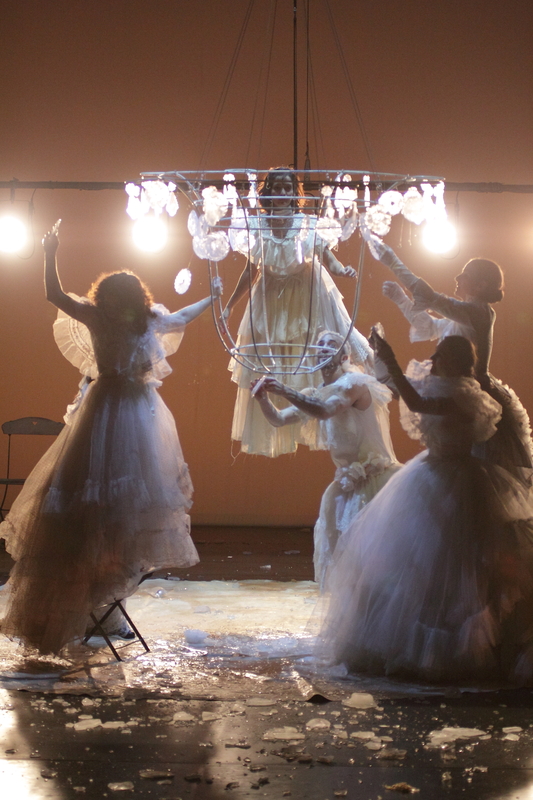 Catch Donka at Southbank Centre’s Queen Elizabeth Hall from 2 – 8 June 2012. More info and get tickets here. Book now for the UK premiere of Donka, ‘a journey of visual and choreographic elegance and playful humour’ (Irish Times) directed by award-winning Daniele Finzi Pasca. Catch Donka at Southbank Centre’s Queen Elizabeth Hall from 2-8 June 2012. Get tickets here. 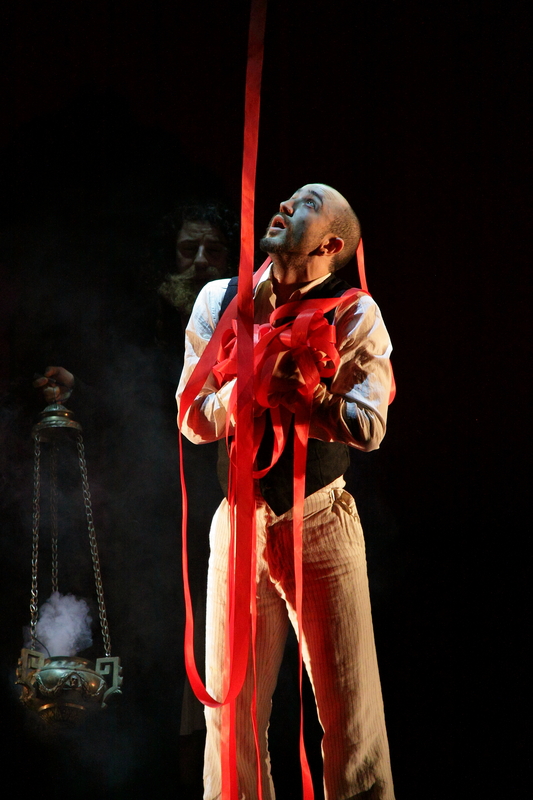 In June, Southbank Centre welcomes the UK premiere of Donka – a tale of circus, magic and mischief, directed by Daniele Finzi Pasca. Daniele Finzi Pasca was born in Switzerland, in 1964. 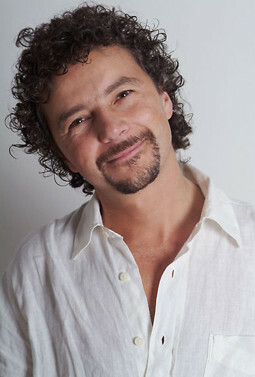 Director, author and choreographer, Daniele has had a life-long fascination with clowning. He was sentenced to a short stay in prison for acting as a conscientious objector and during that time, he put the finishing touches to his trilogy dedicated to ‘escape’. One part was Icaro, which has run for more than 20 years around the world in six different languages. The years that followed saw Finzi Pasca direct 25 shows with his company Teatro Sunil and write and direct for Cirque Eloize Nomade and Rain. After the success of Rain on Broadway, he was nominated Best Director for a Drama Desk Award in New York. 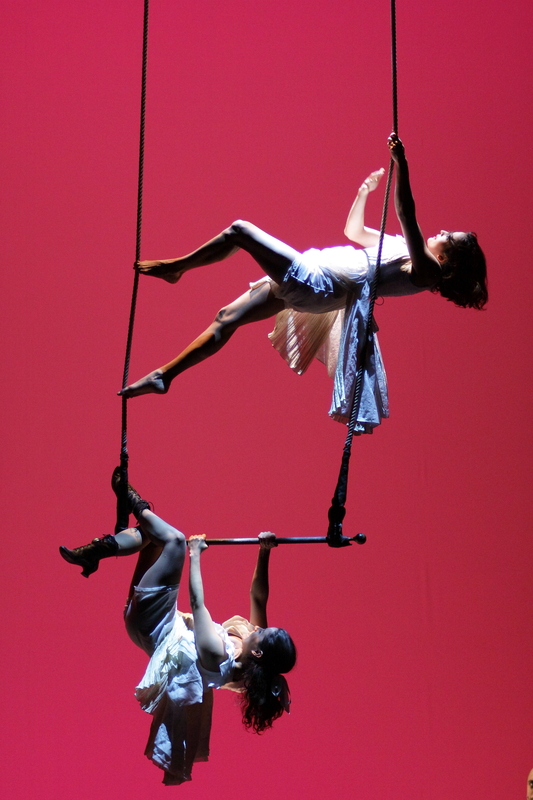 Cirque du Soleil asked him to write and direct their new show, Corteo, which opened in 2005 to rave reviews. He was also asked to direct the closing ceremony of the XXth Olympic Winter Games in Torino in 2006. 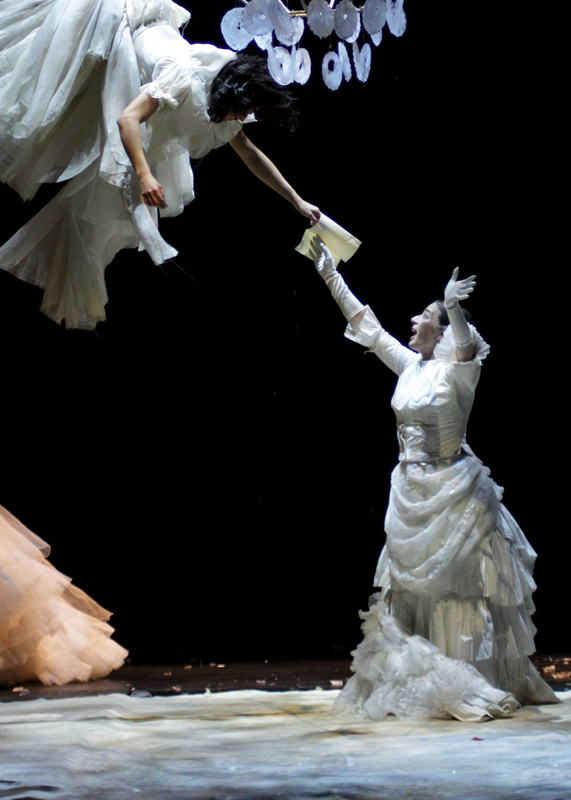 In 2009, he co-founded ‘Inlevitas’, a company for the development of new projects, including film and operas such as L´amour de loin for the English National Opera. 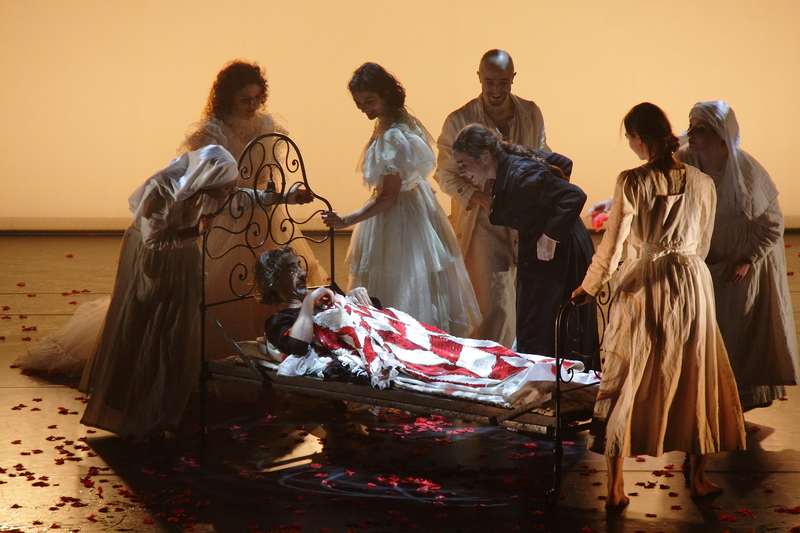 Daniele was commissioned by the Chekhov International Theatre Festival in Moscow to direct Donka which opened the 150th celebration of Chekhov’s birth, in 2010. In 2011 he directed Verdi’s Aida for the prestigious Mariinsky Theatre, as well as a new version of Carmina Burana for the inauguration of the Mariinsky Theatre. 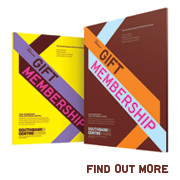 Catch Donka at Southbank Centre’s Queen Elizabeth Hall from 2 – 8 June 2012. Get tickets here.